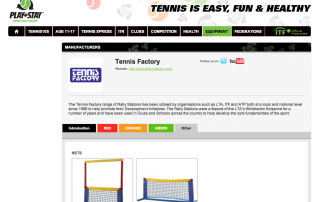 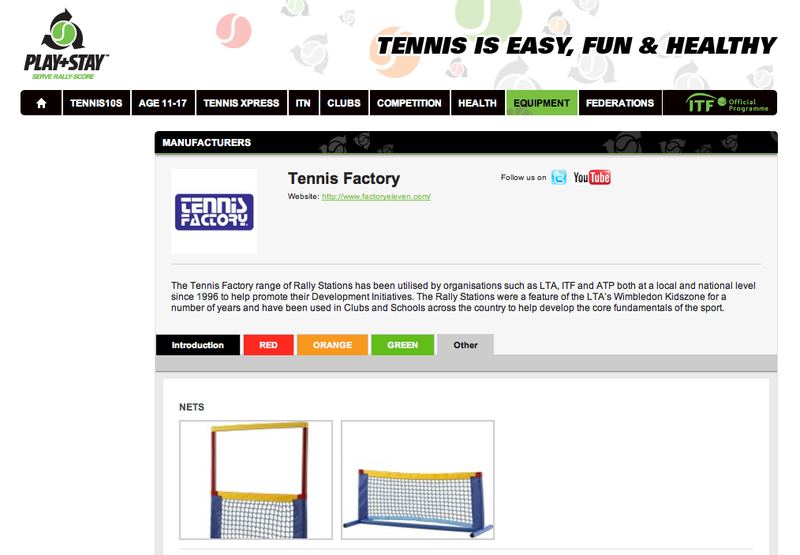 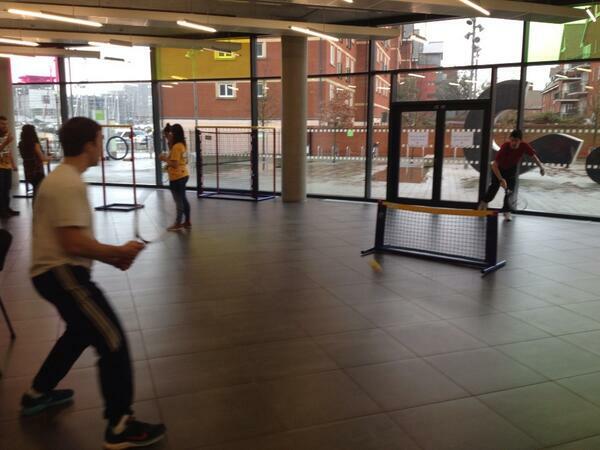 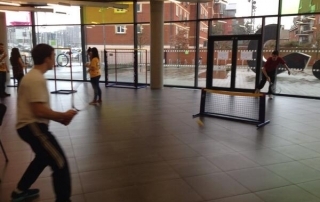 So far tennis factory has created 13 entries. 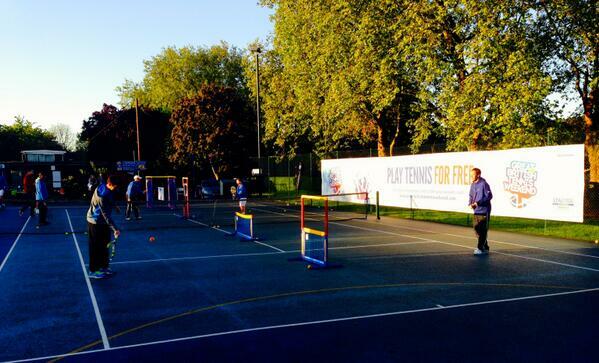 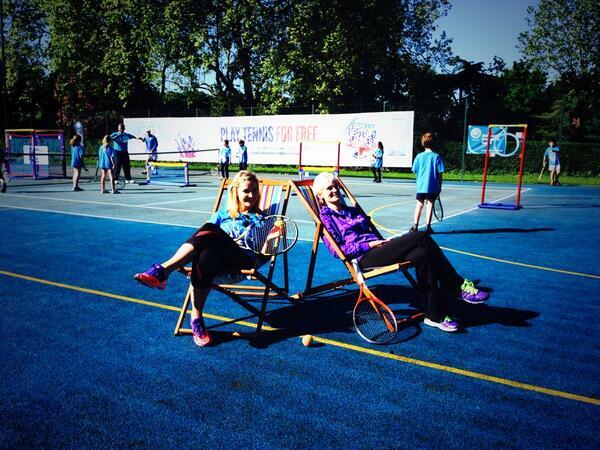 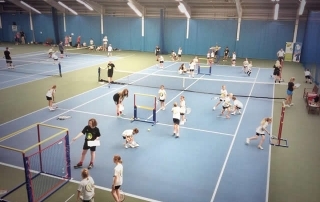 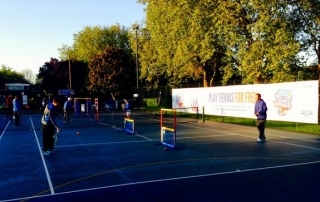 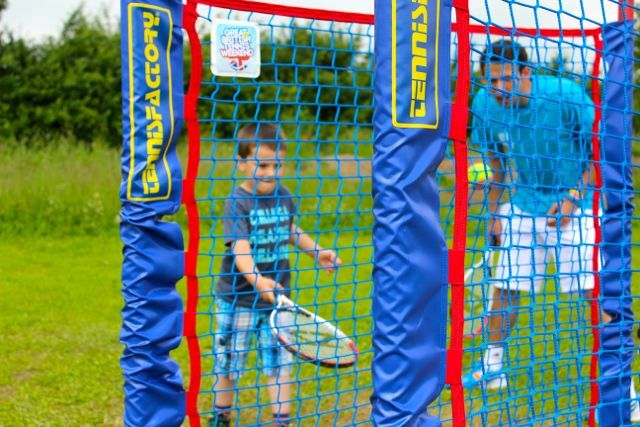 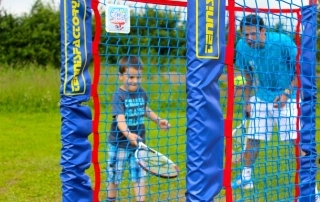 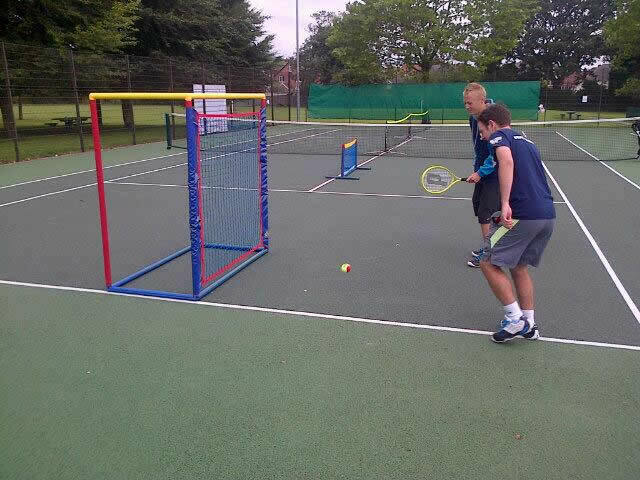 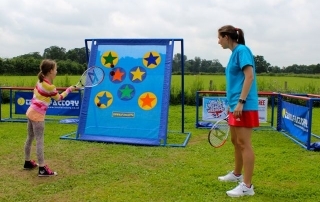 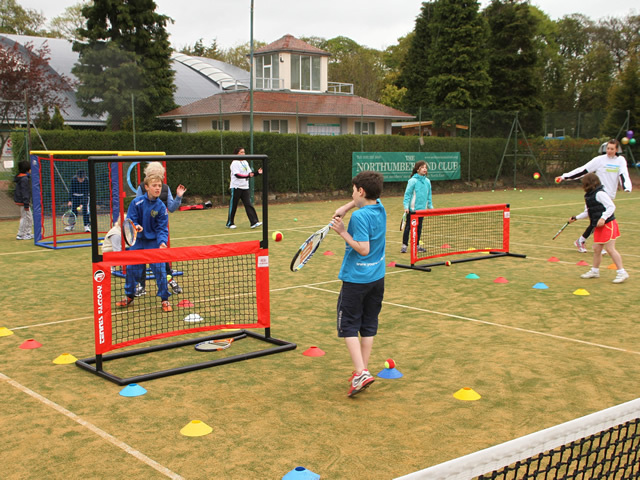 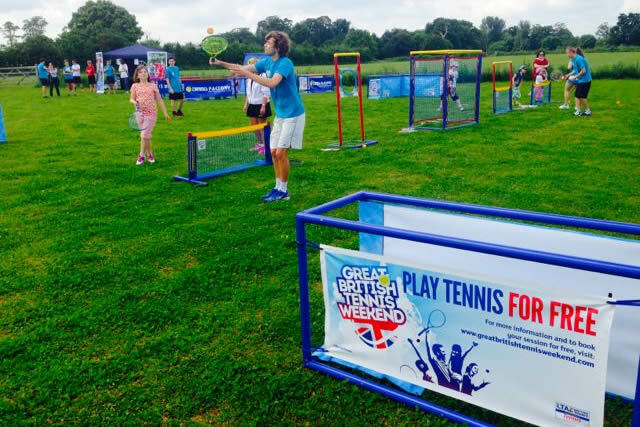 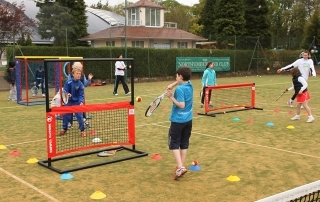 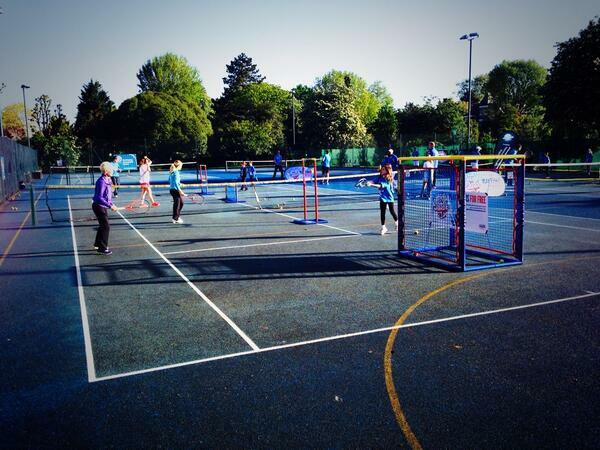 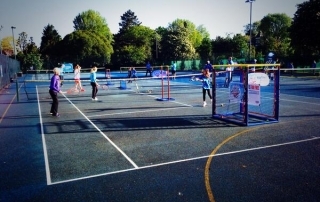 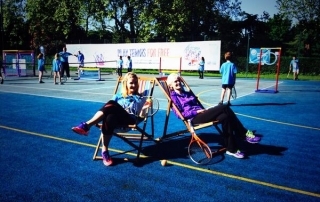 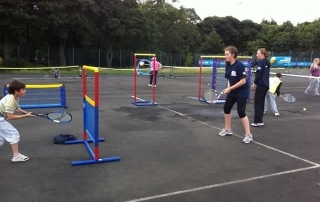 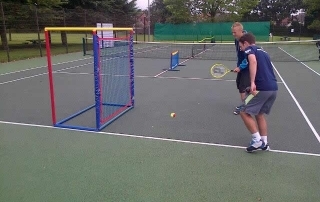 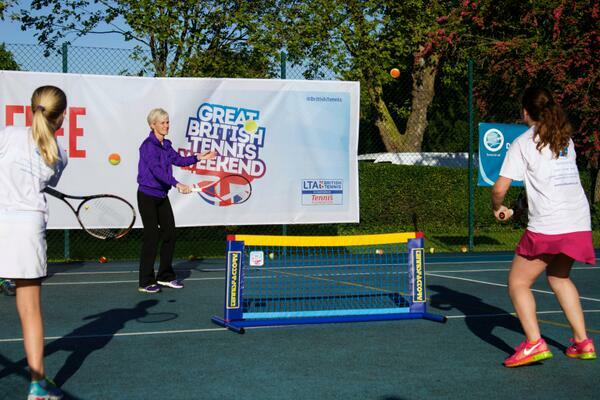 The first Tennis in the Park event has been hailed as a major success as Tennis Shropshire officials now begin to look forward to the second Great British Tennis Weekend of the year. 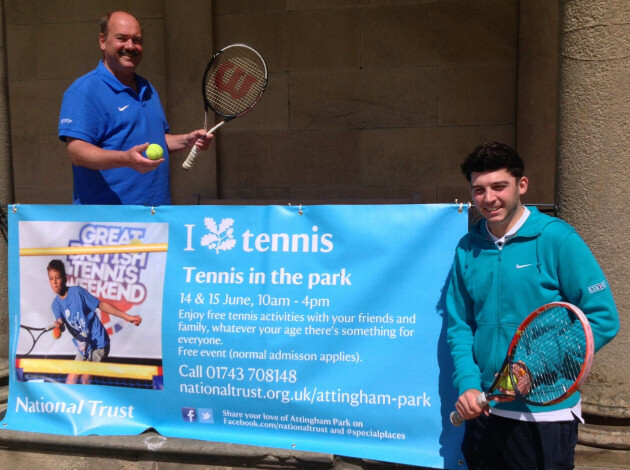 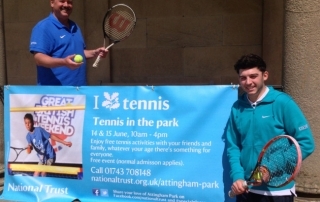 The beautiful surroundings of Attingham Park will provide the perfect backdrop to Tennis Shropshire’s first Tennis in the Park weekend. 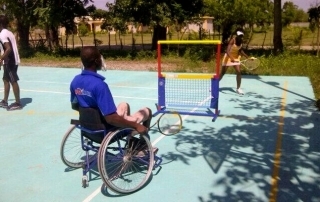 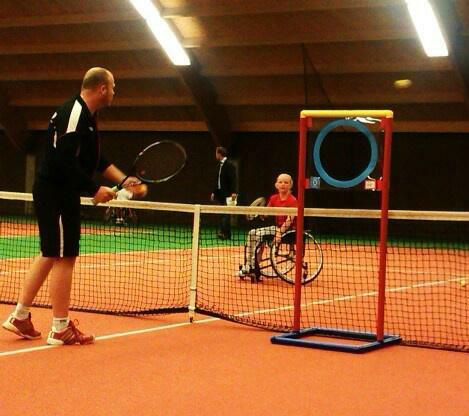 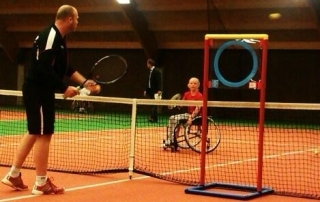 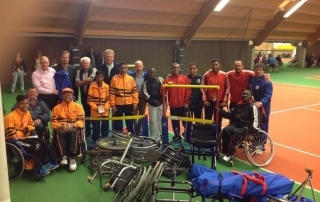 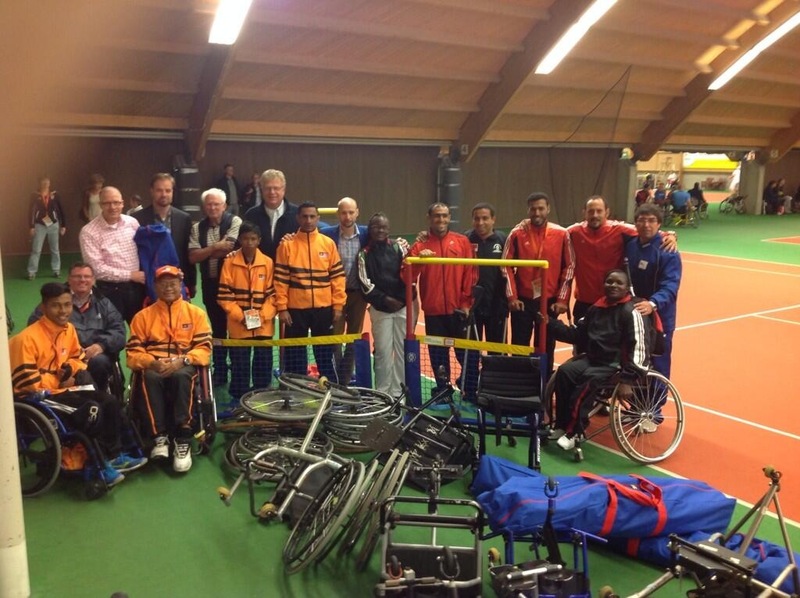 The ITF’s Mark Bullock and Suzie Dyrbus and player Samanta Bullock begin a visit to Haiti today to launch a project that will provide tennis equipment for rehabilitation centres and schools for disabled people over the next two years. 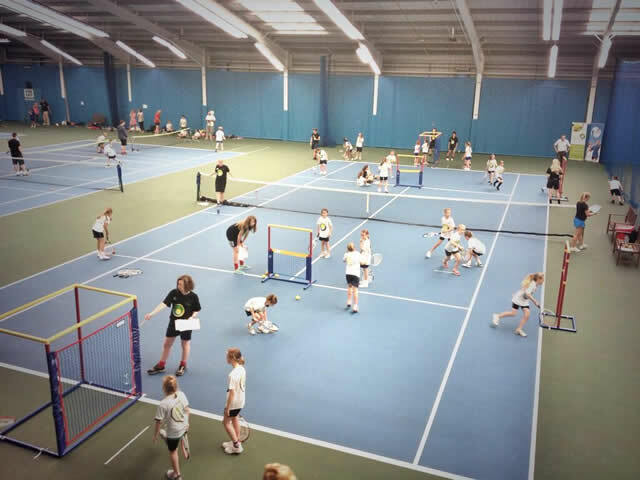 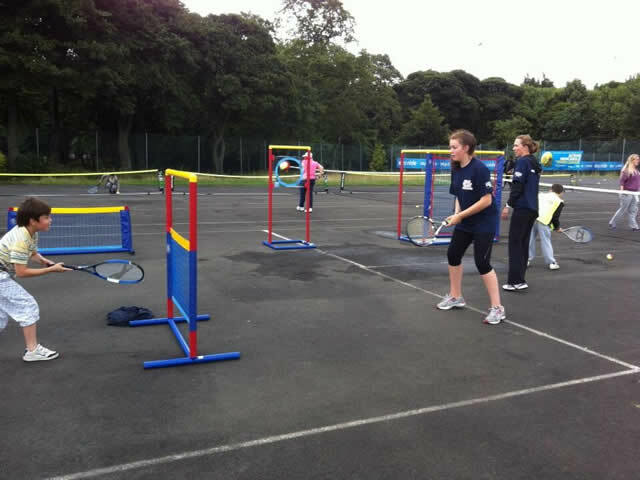 As Murray fever sweeps the country, aspiring young tennis stars got their chance to shine when they competed at the Sunderland Tennis Centre on Friday 12th July to win the Tony Blair Sports Foundation Tennis Challenge Cup 2013.